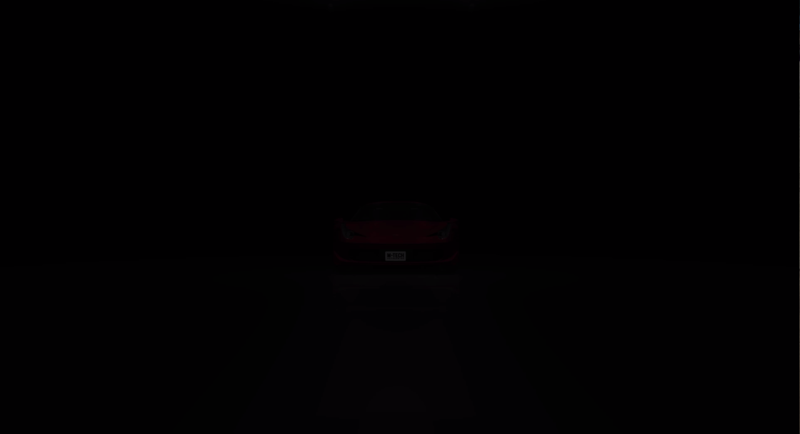 WARNING LIGHTS ON YOUR DASHBOARD? 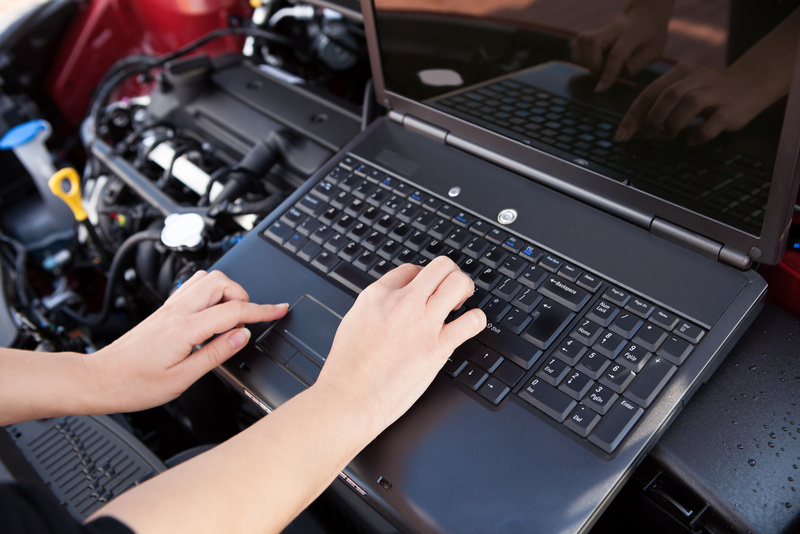 We have the latest diagnostic equipment and can identify the problem accurately and can diagnose the problem efficiently. Specialising in MOTs, servicing and repairs, air-conditioning and much more besides which include more bespoke services such as welding and up to date diagnostic testing facilities. We believe in teaming 50 years’ automotive experience and being a certified AA garage, brings additional benefits to our customers. 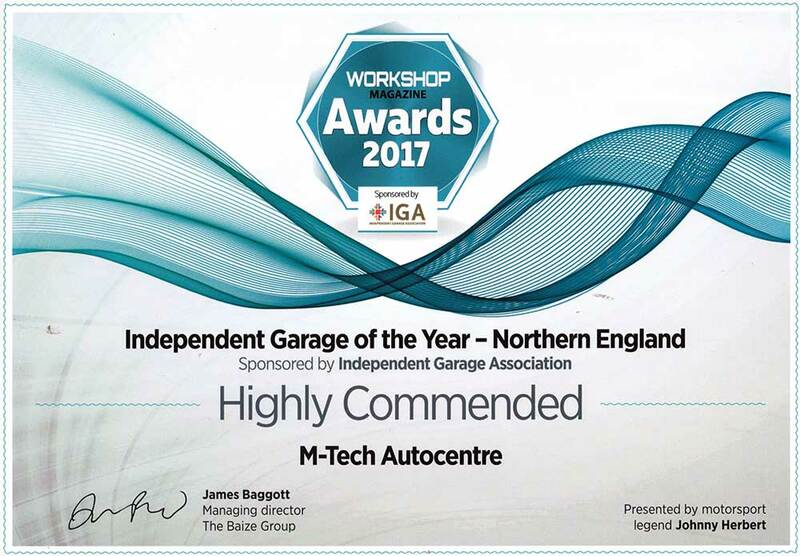 M-Tech Autocentre works to a consumer approved code of practice and are committed to honest, clear communication about the work we do on your vehicle. 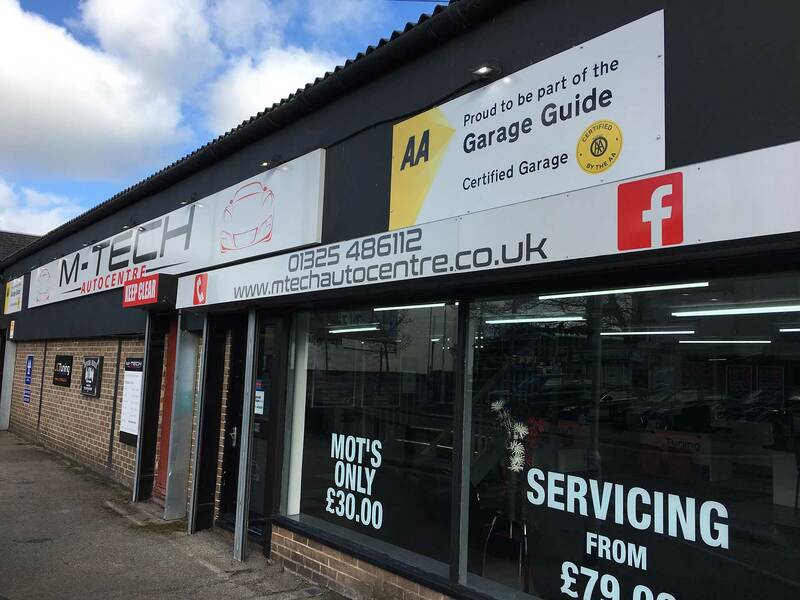 Currently M-Tech offer MOTs in Darlington at just £30.00. 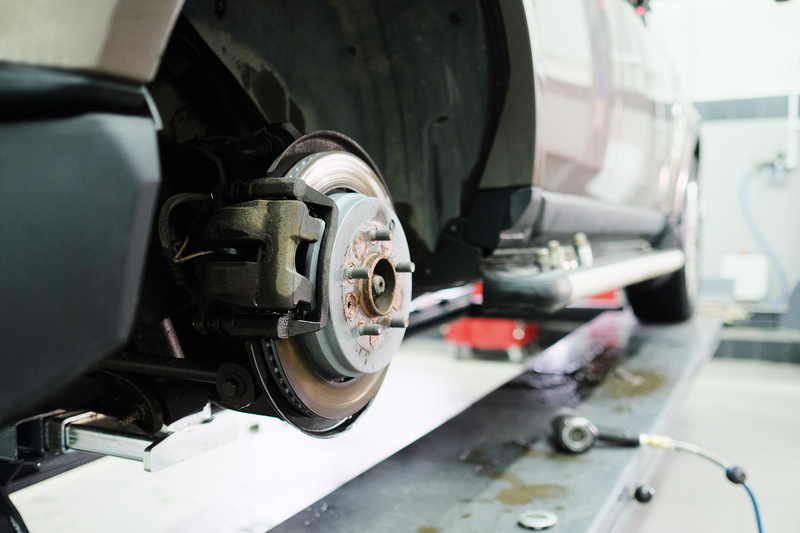 If your car is more than 3 years old, you are obliged to carry out a yearly MOT. Recieve a 20% discount when your test is booked with a service. 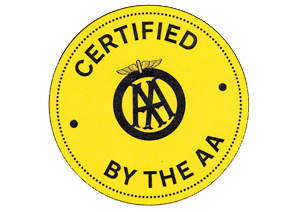 As a certified AA garage we work to the manufacturer’s service schedule for all vehicles still under warranty, in essence a service with us won’t affect your manufacturer’s warranty. There are multiple grades of car servicing available to vehicles out of their warranty and we have access to all service schedules if your vehicle is within it’s warranty period. Our services are designed to suit any budget and more importantly, what your car may require within its lifetime. 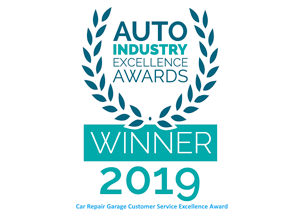 We welcome all makes of vehicles for servicing, MOTs , general mechanical repairs, braking systems, diagnostic servicing, steering, suspension, wheel alignment, timing belts and clutches. 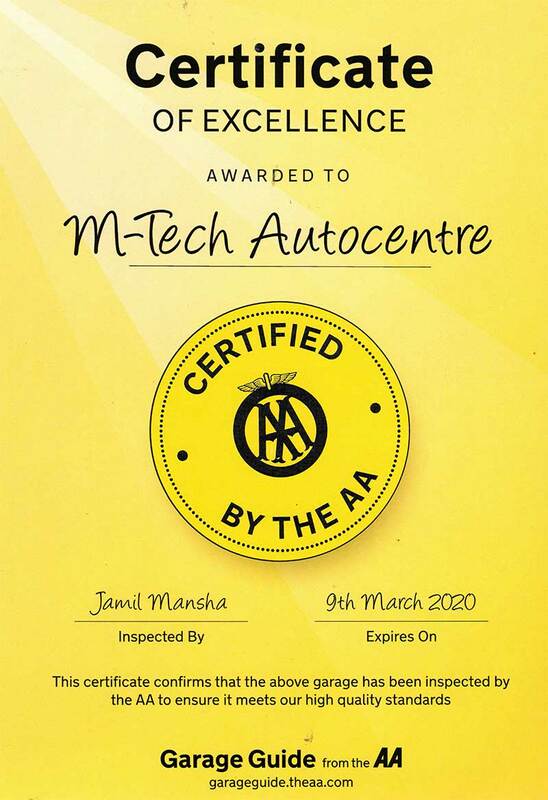 M-Tech Autocentre is a fully certifed AA garage which was launched in 2019. Specialising in MOTs, servicing and repairs and much more besides which include more bespoke services such as welding and up to date diagnostic testing facilities from our Testing Centre in Darlington. "Being a new driver I worried about finding the right garage, but I definitely found the right one first time! Outstanding service, very friendly staff who went the extra mile, and to top it off a free health check! 5 stars is not enough." "Booked my car in for these guys to diagnose a knock on my front end, they found it straight away and replaced the defective part, back on the road within the hour. Great Job!" 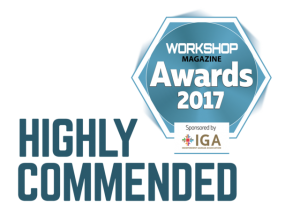 "Full service on my car today for £99 and I received fantastic personal customer service being dropped off and picked up from work. 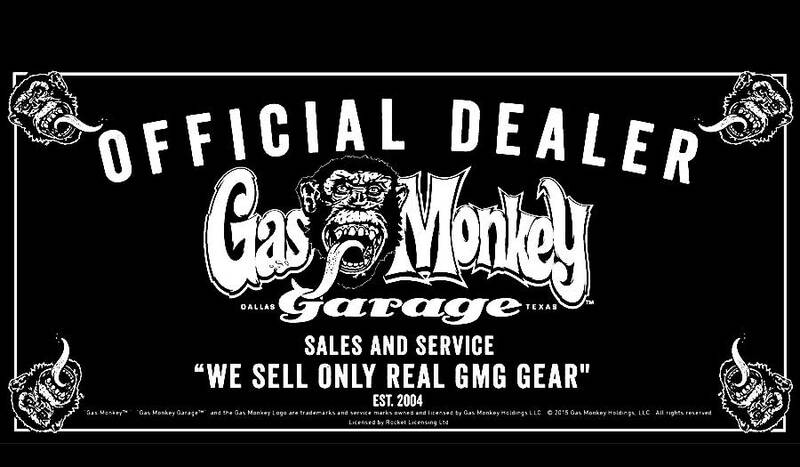 Think I've just found myself a local garage I can trust with very reasonable prices. So impressed I got a quote for a full service for my son's van too." 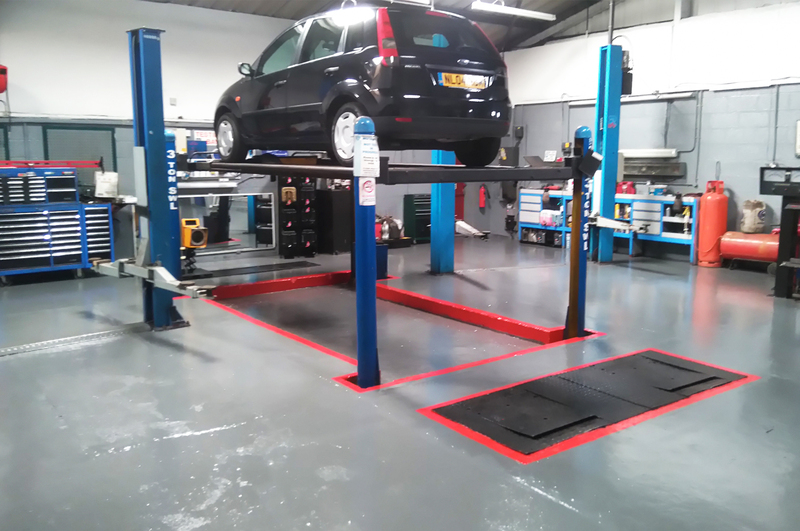 "Fantastic garage with friendly and polite staff! Very professional and honest! 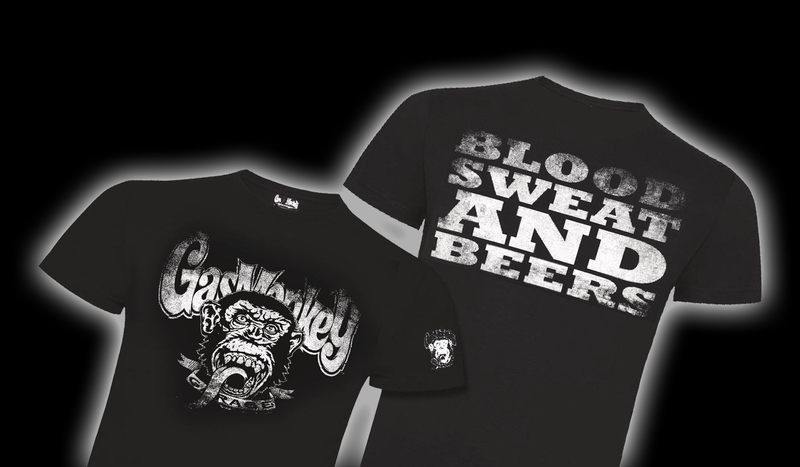 Reasonable prices, and Would recommend to anyone!!" "Top service from M tech garage taken car twice and have been looked after better than my Bmw dealer. Recommended this to all my friends. Thanks." "I called the RAC and they arrived at my place of work very swiftly the car was diagnosed with a faulty alternator and the RAC guy suggested M TEC in Darlington - he called Mike at the garage and discussed the situation and they advised to get the car to the garage and they would take a look and get the spare part in - in the space of 3 hours the car was moved to the garage fixed and Mike's wife Tiffany even came to my place of work at 5pm to pick me up and took me to the garage to pick the car up, all in all an exceptional customer experience, and I would definitely use and also recommend this family run fantastic business to my colleagues and family. 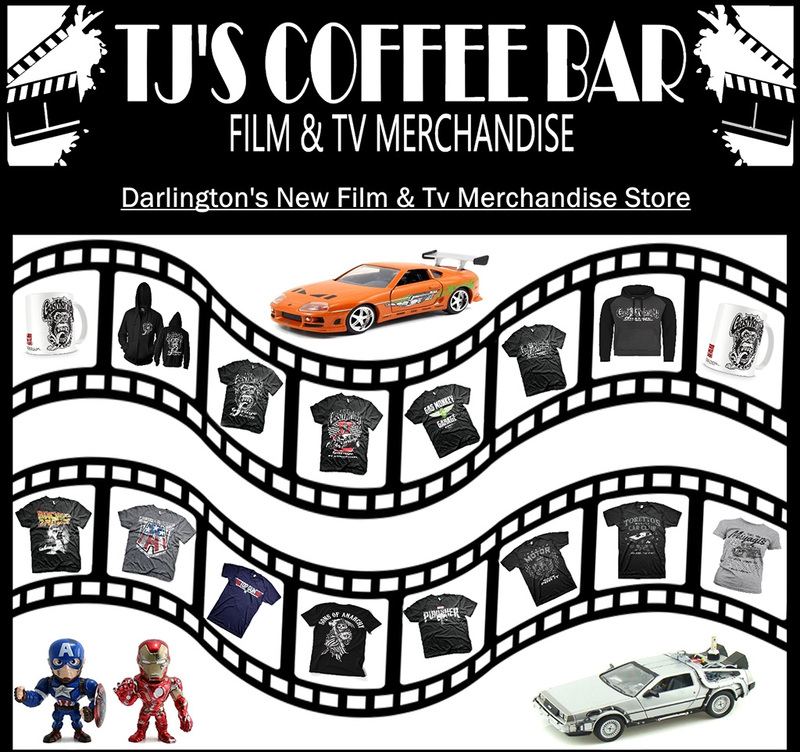 OUTSTANDING"
JC Tuning is a ECU Remapping Specialist in Darlington that also offers, Mobile Diagnostics, Supplying and Fitting of Air Filters, Silicone Hoses, Performance Exhausts, Brakes and Much More!